TENNESSEE institutions and their corporate and nonprofit partners and supporters are pursuing coveted regional innovation grants under the U.S. Economic Development Administration (EDA) i6 Challenge grant program. The four grant proposals emphasize accelerated development of key industry clusters anchored in key cities and targeted rural areas in state's three Grand Divides. Innovation, commercialization and strengthened entrepreneurship are the goals. The four independently submitted proposals are described in a total 180 pages of extensive description and justification provided Venture Nashville late this morning by USEDA, in response to a Freedom of Information Act (FoIA) request. Within the past hour, responding to a similar FoIA request, Launch Tennessee made available documentation of its own proposal, as well as letters of endorsement that LaunchTN provided for originators of the other three potentially competing proposals. The abstracts below were prepared based on the documents provided by EDA. The responses of both agencies are appreciated. Though some sources said i6 awards could come within the next few weeks, EDA's standing guidance is that results would come within 90 to 120 days after the Aug. 29, 2018 deadline for applications. The mere kernels below -- extracted with apologies from the four voluminous applications -- are intended to make readers aware of fresh attention given some familiar yet potentially powerful concepts that have often been discussed, but not yet implemented in the very committal manner the applicants promise, and which are now being put forward for unprecedented regional and collective action in Tennessee. Regardless of the outcome of the i6 competition, these concepts surely warrant earnest public and private study and possibly support. This preliminary story will be updated, as warranted. The Collaboratory - Purpose: "The Collaboratory is a multifaceted commercialization engine designed to leverage economies of scale in order to provide comprehensive regional support for high-potential, scalable technologies..." The program will include many ingredients, including an accelerator and an online portal. 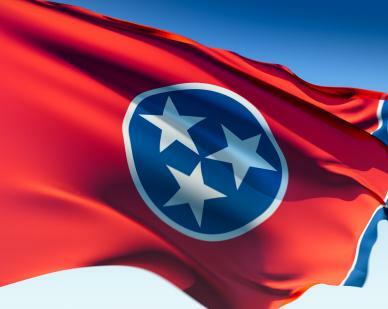 Launch Tennessee "will serve as a central contact point for potential entrepreneurs and emerging startups, facilitating a program for entrepreneurs seeking to commercialize life science and logistics technologies. 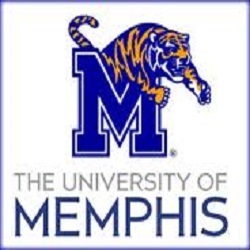 Once vetted, qualifying entrepreneurs will receive technical assistance and guidance from the POC partners, with the University of Memphis as the main anchor, in which services are customized to match individual needs including market evaluation and business plan development, access to seed capital, technology evaluation and maturation, incubation, mentoring, and training. 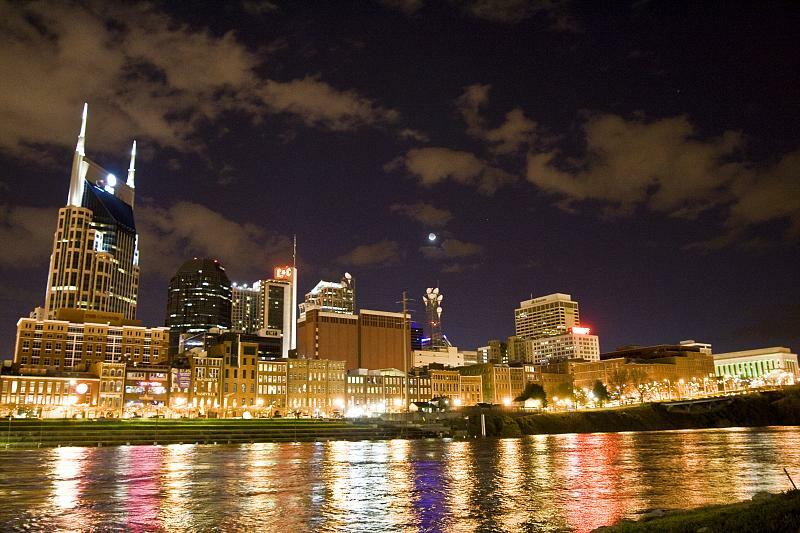 Submitted by Tennessee Technology Development Corporation (dba Launch Tennessee), seeking $1.5MM overall, with half to come as a grant from USEDA and half from the Crews Center for Entrepreneurship at the University of Memphis, with a sharp focus on the needs of West Tennessee. If the proposal is accepted, the Crews Center would draw on a $750,000 commitment made to the Center by Hilliard Crews, Crews Family Foundation. Letters of endorsement of the proposal were provided by Gov. Bill Haslam, U.S. Senators Lamar Alexander and Bob Corker, among others. Partners and endorsers also include representatives of UT-Martin, Union University, Epicenter, theCO, Christian Brothers University, Smith & Nephew, Startco, and others. Contact: Brittany Burgess, LaunchTN director of partnerships. Middle Tennessee Proof of Concept Program - Purpose: To launch "a sustainable program to improve Middle Tennessee's performance in producing and growing new technology companies in the medical product field; creating high quality and well-paying jobs in the region; and bolstering the region's ability to attract capital investment, entrepreneurs, and management talent that will contribute to regional economic prosperity. The POC Program will not be a research funding program." Its focus would be on medical product innovation, including medical devices, diagnostics, biologics, therapeutics, and digital health technologies. The program builds on a pilot program previously conducted within Vanderbilt University. After the first year of the i6 grant, 10 universities would join VU in the program: Austin Peay State University, Belmont University, Cumberland University, Fisk University, Lipscomb University, Meharry Medical College, Middle Tennessee State University, Tennessee State University, Tennessee Tech University and Trevecca Nazarene University. Submitted by Vanderbilt University Sponsored Programs Administration (VUSPA), seeking a total $1,190,228, including $395,000 from US EDA and $795,228 in cash or in-kind via VU's Center for Technology Transfer and Commercialization and from others. The program could involved a total 10 or more of the region's postsecondary institutions. Contact: Peter Rousos JD, VU director of economic and new venture development. NashvilleMade - Purpose: "...launch two coordinated initiatives to strengthen the regional advanced manufacturing industry and to make the region the non-coastal destination for emerging fashion companies [and] to to connect, celebrate and promote local makers and manufacturers, providing resources and support through technical assistance, marketing, workforce development, education, financing and other member services...[and to] partner with the Nashville Fashion Alliance (NFA) to develop the Resource Center, a transformative model to accelerate emerging fashion companies' ability to create, grow, scale and innovate." Submitted by Metropolitan Government of Nashville and Davidson County, seeking a total of $1,633,283, including $749,765 from EDA and $883,518 in cash and/or in-kind contributions from Metro ECD, Nashville Fashion Alliance, Industrial Strength Marketing, Launch Tennessee (TTDC), and others. Contact: Audra Ladd, Metro Nashville creative economy manager.